Escape Westgate offers realistic and immersive escape room games, backed with hollywood-styled gaming and special effects. Officially licensed escape rooms include Terminator 2 Escape, Bill and Ted’s Excellent Escape Room, and The Lost Tomb. Come out and Play The Movies. 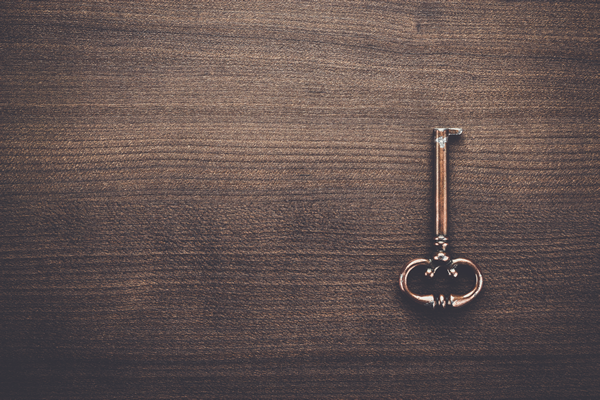 Escape Westgate Escape Rooms opened in December of 2018 challenging all who came to Phoenix with three World Class rooms. We are located in the heart of Westgate Entertainment District. 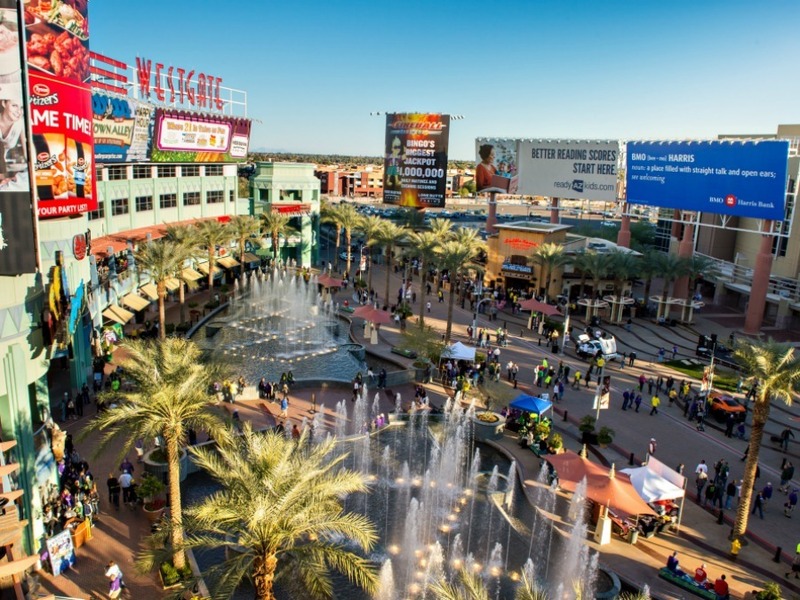 A dynamic & widely recognized regional destination in Glendale, AZ, offering a dazzling display of retail, locally & nationally owned restaurants (more than 20 of them!) & office & living space. It is anchored by Gila River Arena, home of the Arizona Coyotes, and adjacent to State Farm Stadium, home to the Arizona Cardinals. Conveniently located in Glendale, Arizona, just East of the Loop 101 on Glendale Ave., the retail destination is just minutes from Historic Downtown Glendale. Escape Westgate offers three realistic and immersive escape room games, backed with hollywood-styled gaming and special effects. Officially licensed escape rooms include Terminator 2 Escape, Bill and Ted’s Excellent Escape Room, and The Lost Tomb. Terminator 2 Escape will have you and your team trying to save the world from a Terminator. Take a wild ride with Bill and Ted in their Excellent Escape Room. Put your adventure hat on and enter a Lost Tomb seeking hidden artifacts and clues in order to escape in time.